The risks to temperature excursions inherent in global logistics are now well-documented. 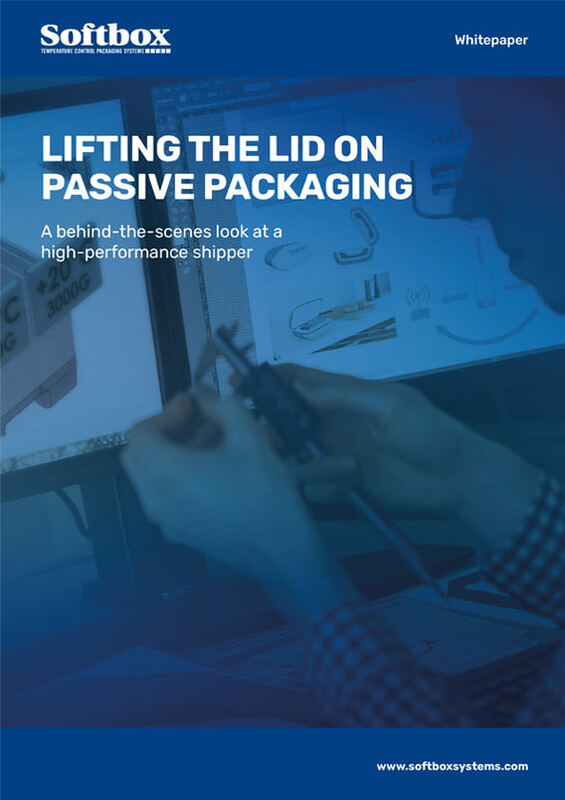 With pharmaceutical products becoming evermore sophisticated and specialised, supply-chain technologies and processes find themselves on a similar trajectory, adapting and becoming more advanced in order to support individual packaging system needs. Ultimately, this report provides the knowledge and understanding required to make informed choices when it comes to specifying your cold-chain requirements.